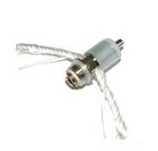 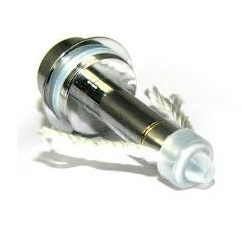 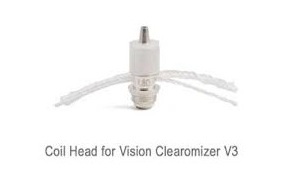 Replaceable head coil for Vivi Nova Clearomizer 3.5ml capacity Available Resistances : 2.4 ohms Price is for one piece . 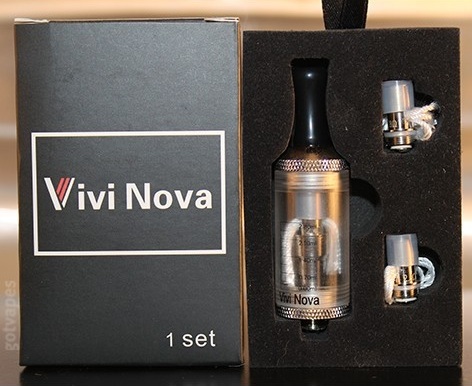 Replaceable head coil for Vivi Nova V20 Clearomizer Original from Sailebao Available Resistances : 2.2 ohms 2.5 ohms 3.0 ohms Price is for one piece .. 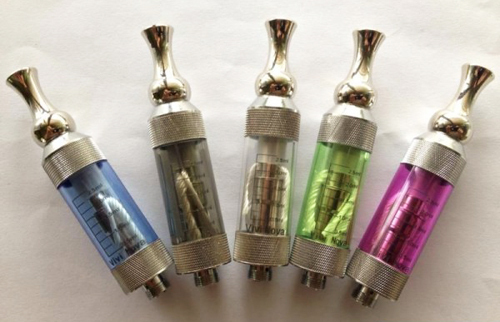 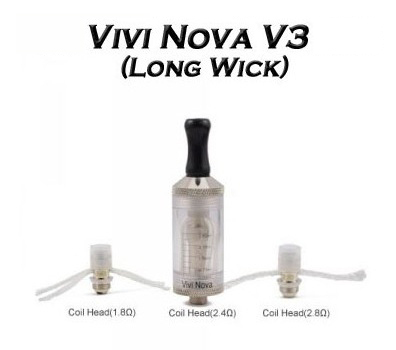 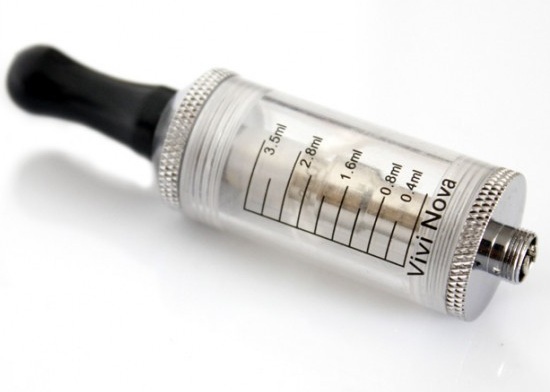 Replaceable head coi for Mini Vivi Nova clearomizer Specifications : Resistance : 1.8 ohms / 2.4 ohms . 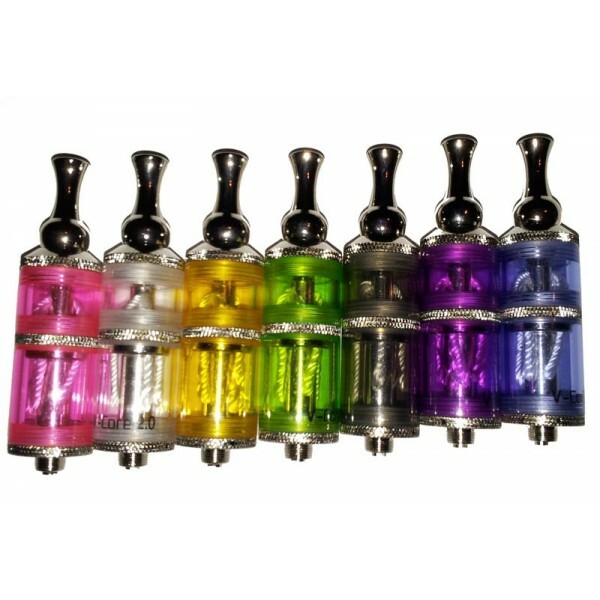 Replaceable head for Mini Vivi Nova clearomizer C9 2.5ml capacity and chrome drip tip Specifications : Resistance : 2.4 ohms . 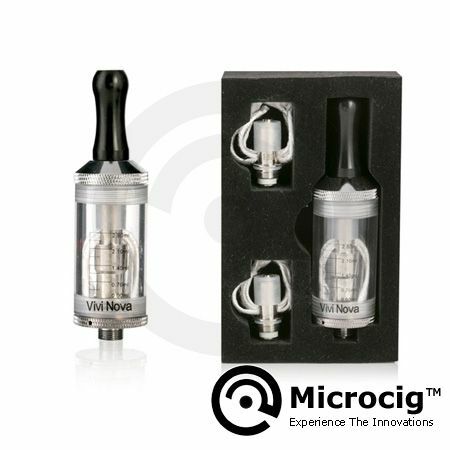 4 wicks Replaceable head for V-Core 2.0 ( SplitFire ) clearomizer Specifications : Resistance : 1.8 ohms / 2.4 ohms This replaceable head has 4 wicks and performs very well , long lasting , great flavour and it deliveres very well the e-liquid to the heating coil .